It's Sunday, August 21, 2016. 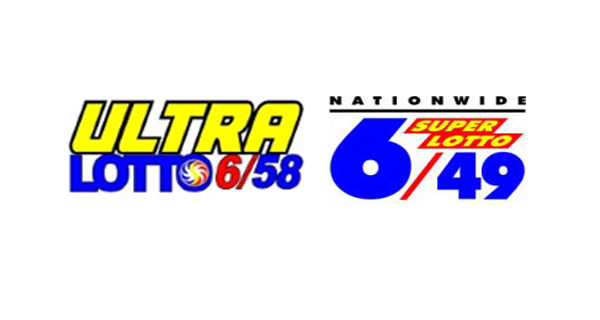 The winning numbers in the 6/49 and 6/58 draw can be viewed here. Players, these are the PCSO lotto game results.